Mortgage Market News Market intelligence: british property now looks cheap in our opinion as foreign buyers move in. 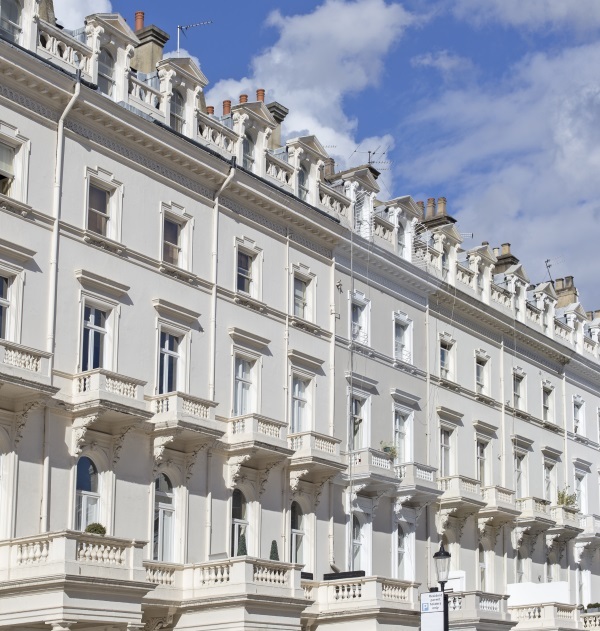 Market intelligence: british property now looks cheap in our opinion as foreign buyers move in. The dramatic slide of sterling against the US Dollar and Euro currencies since 2007 has created great buying opportunities in the UK, with investors jetting in from Cairo, Singapore, Rome and New York to see what their money can now buy. The weak pound is a great incentive to consider investing in a UK home as it is very tax efficient for wealthy individuals to base themselves in Britain. The stumbling block for a long time has been the price of UK property, but that has changed since the summer of 2007. International buyers are finding that the combination of falling prices and improved exchange rates means that they can secure deals that cost them up to 40% less in their own currencies than they would have just eighteen months ago.